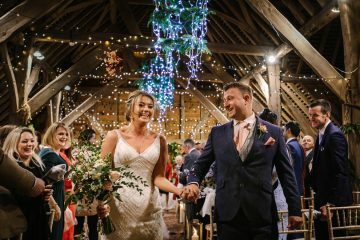 Stylish and contemporary wedding photography, with a nice balance between journalistic and posed images, captured in a natural way by one or two photographers. 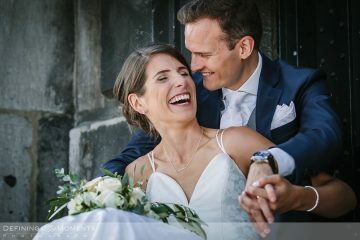 Here are just a few examples of weddings that I have captured these last years throughout the country, as international wedding photographer Netherlands – most times with my second photographer. 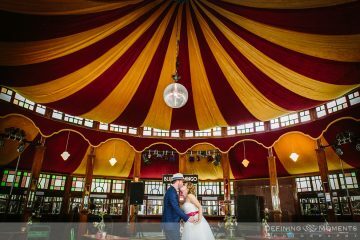 Wedding reportages at the hippest, most stunning and unusual locations in the Netherlands, for example in Amsterdam, Leiden, Haarlem, The Hague, Rotterdam, Utrecht, Den Bosch, Eindhoven, Tilburg, Breda, Bergen op Zoom, Etten-Leur and Maastricht. 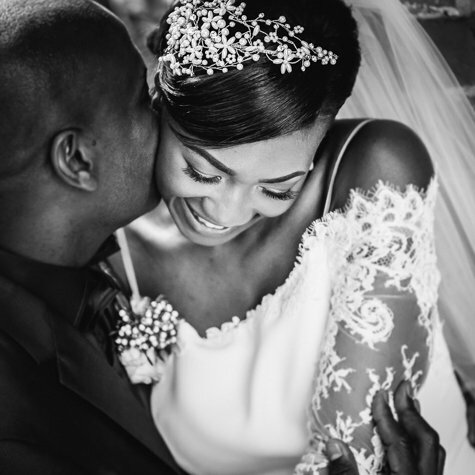 There are lots more weddings to see on the blog, check it out! 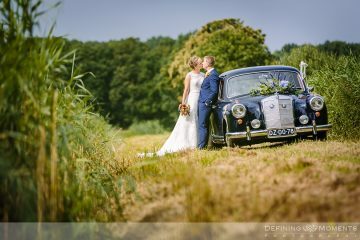 Whether you have planned an outdoor festival wedding or are tying the knot at a castle, as your international wedding photographer Netherlands I see every location as a challenge to create the most wonderful images for you. 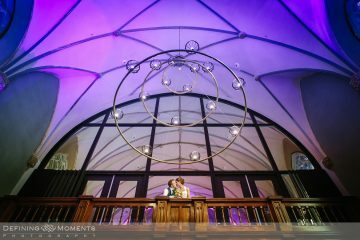 Working with full dedication at the story of your day so you can cherish and relive these moments for years to come. 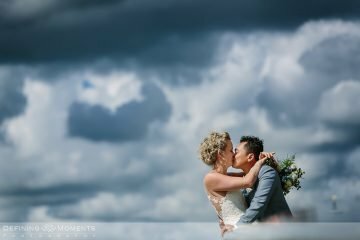 My homebase is part in Breda, the Netherlands, but travelling is in my nature and so I would love to accompany you on your destination wedding. Fortunately I can say that English and Italian are my second languages and I get by in French and German. 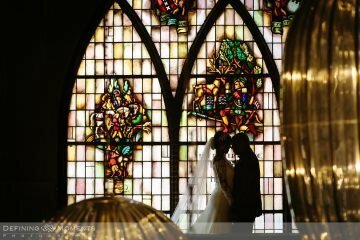 So are you getting married in Italy? 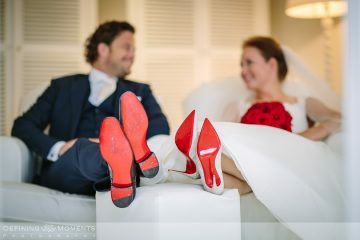 Wedding in Tuscany, tying the knot in Ravello or other fairy-tale-like location at the Amalfi coast? 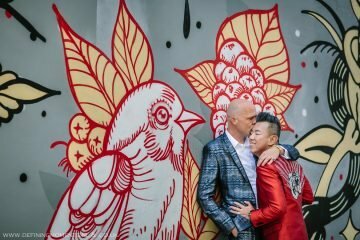 Non c’è problema, vi accompagno volentieri! 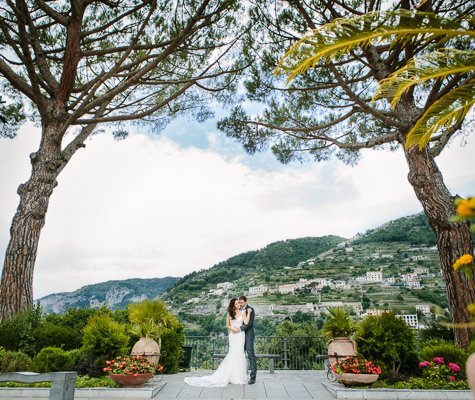 Get inspired and have a look at this styled shoot in Ravello, on the Amalfi coast.